Created in partnership with award-winning, digital-first media organization The Texas Tribune — and available via mobile app for anywhere, anytime learning — The Texas Experience is designed to help make sure the next generation of Texas voters is informed, educated and civically engaged. Contemporary videos, data-rich interactives and news stories embedded directly within the author-driven narrative promote informed civic engagement, increased voter participation and greater accountability to policy and government. 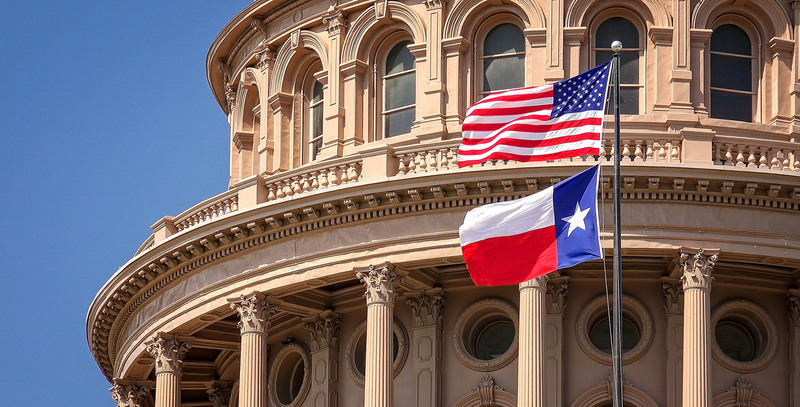 The exclusive partnership between The Texas Tribune and Pearson Education keeps your Texas government course materials up to date through Texplainers and current event bulletins, as well as civic engagement features like TribCast and Texas Tribune events. From Lyndon Johnson to the Bush Dynasty to the events that are unfolding today, Texas has literally defined American government. It’s time your students help define Texas government. The Texas Experience: Lone Star Politics, Policy, and Participation supports achievements toward the Texas Higher Education Coordinating Board’s student learning outcomes. Each chapter’s learning objectives, assessments and interactive features have been aligned with the state’s learning outcomes, allowing instructors to demonstrate their students’ mastery of these concepts and skills. Revel is Pearson’s newest way of delivering our respected content. Fully digital and highly engaging, Revel replaces the textbook and gives students everything they need for the course. Informed by extensive research on how people read, think and learn, Revel is an interactive learning environment that enables students to read, practice and study in one continuous experience — for less than the cost of a traditional textbook. 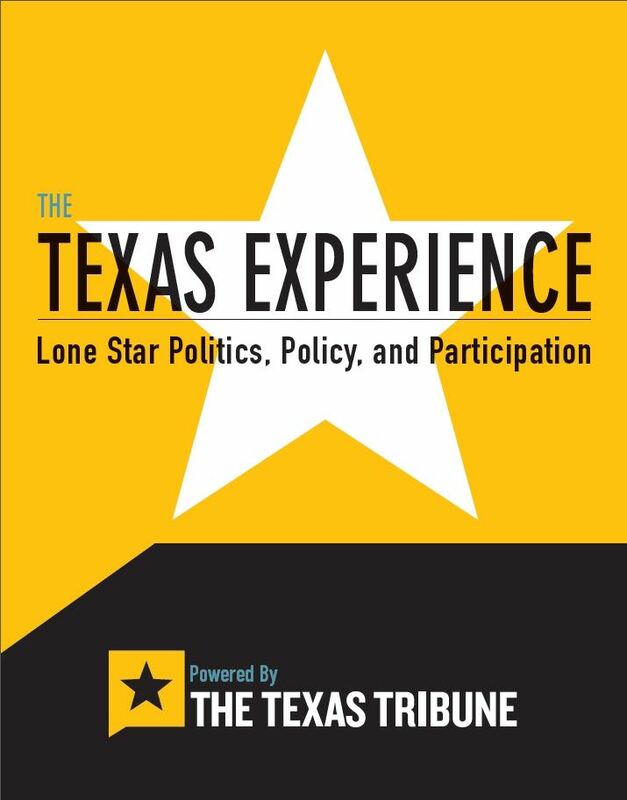 If you are a college professor teaching Texas government next semester, then you have to check out this new first edition of The Texas Experience, powered by The Texas Tribune. For more information contact Pearson’s Political Science Manager, Alexa Macri at [email protected] that’s [email protected]. Bring The Texas Tribune content to your classroom next semester at an affordable price to your students with The Texas Experience through Revel from Pearson Education.